Vancouver’s first authentic wine library opened in 1998. 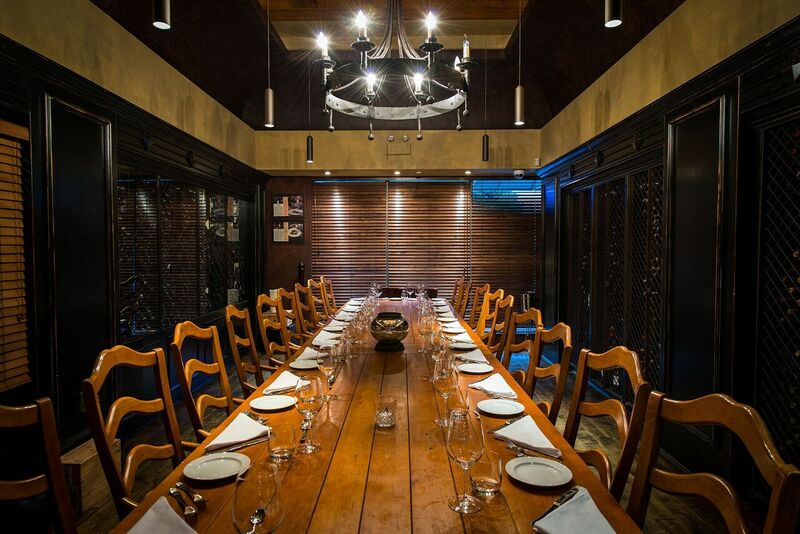 This rustic room offers the quintessential private experience, whether it is a corporate or family function. 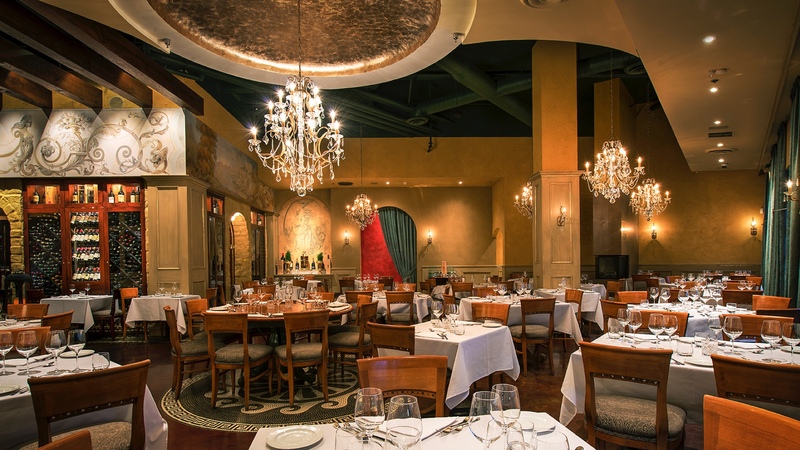 The Enoteca boasts a custom 30 foot oak table, with a seating capacity of 24 people which offers an old world atmosphere with floor to ceiling wine cabinetry and a large medieval iron chandelier. This beautiful artistic private room has barrel vaulted ceilings, hand painted mosaic floors, surrounded by wine cabinets and hand crafted millwork. While dining in this 50 seat Terrazza private room you will also be accompanied by local art that will make you feel like you have been transported to Northern Italy. The Terrazza private room can be equipped with a projector and screen for any power point presentation. 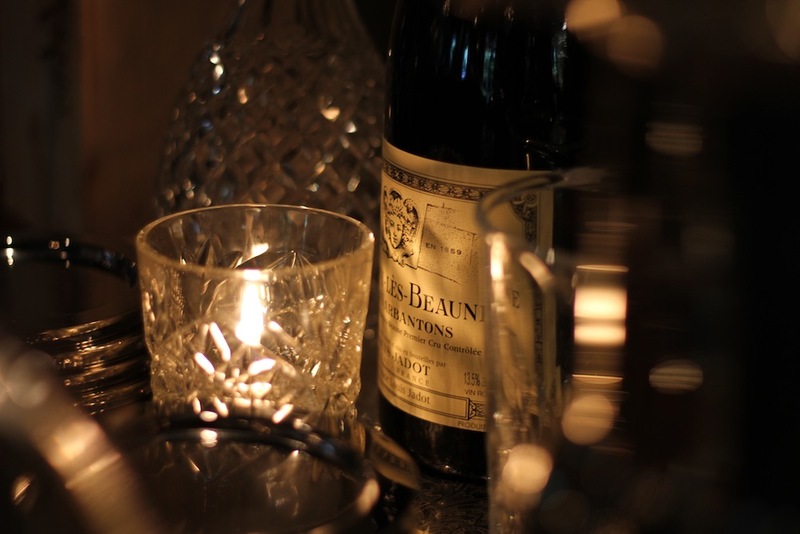 La Terrazza’s lounge hosts a happy hour seven days a week from 5pm to 7pm! With a curved walnut wood bar you can enjoy fantastic cocktails. The lounge also has leather wing back chairs that are great for relaxing with a bottle of wine. 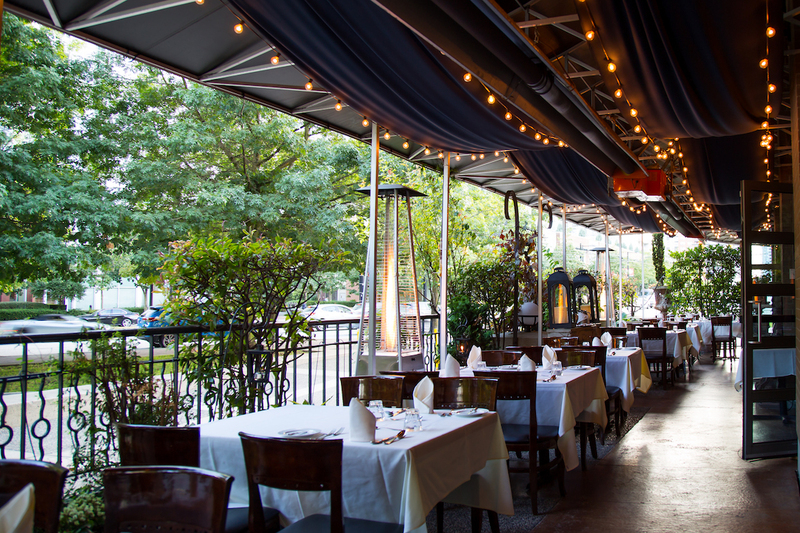 La Terrazza’s Dining Room will take you to experience the elegant and pristine ambient like you are in Italy. Be amaze by a golden decoration and beautiful chandeliers perfect for a romantic dinner, business diner, birthday, filming, or any celebration that requires a perfect atmospheric. This room is perfect for big parties such as weddings or birthdays celebrations. 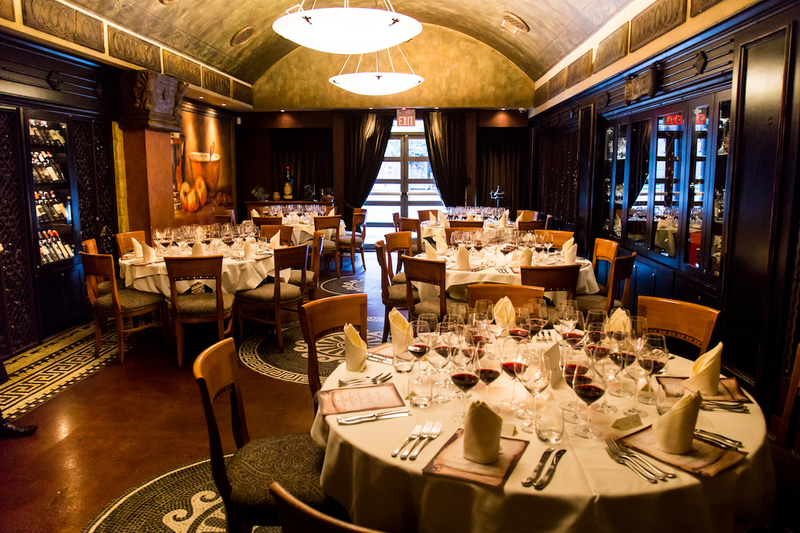 In this dining room you can fit up to 125 people, making this special for any kind of event. La Terrazza’s heated patio that runs parallel with the Beaty walk and leaf shaped pond water feature. Has perfectly arranged plants that allows for some privacy. The 60 seat covered patio is open in warmer months only. © Copyright La Terrazza Restaurant - 2019 - Website made by Fabian Montenegro C.